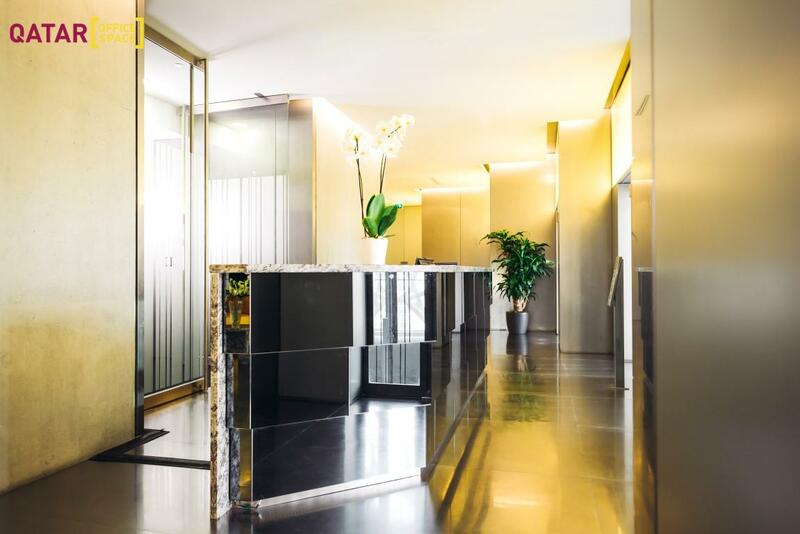 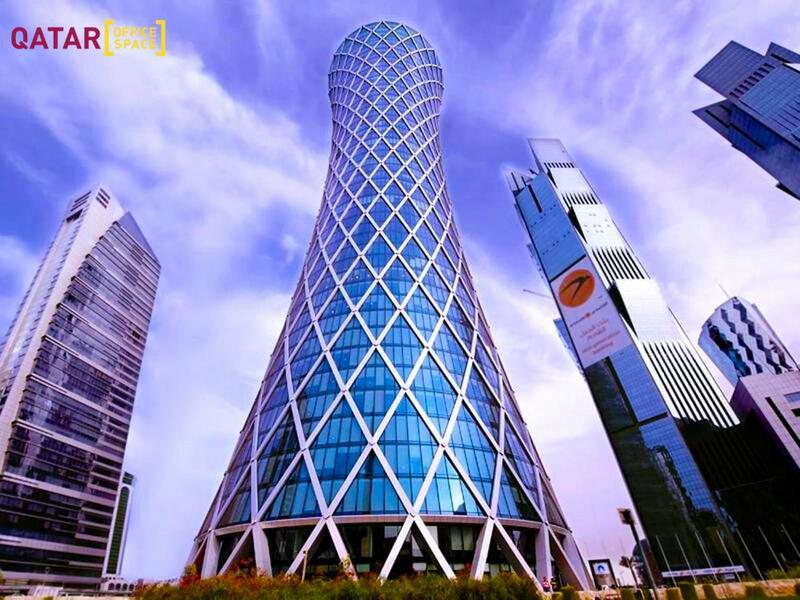 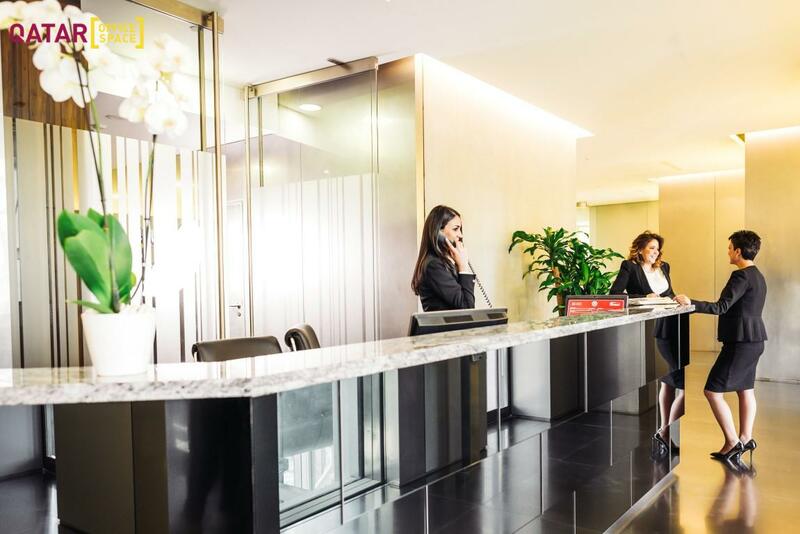 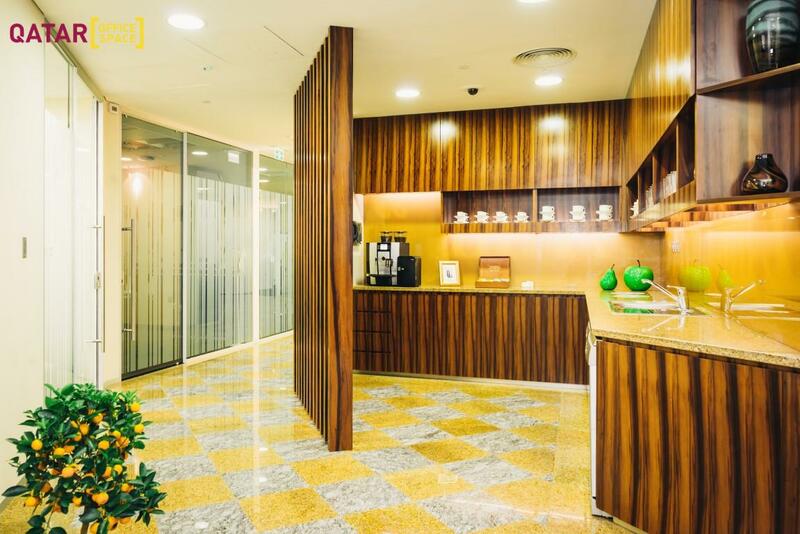 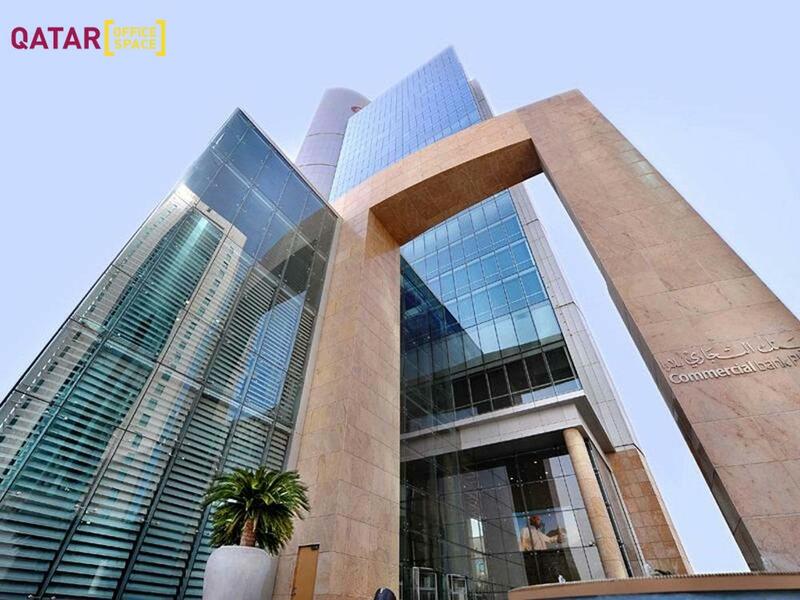 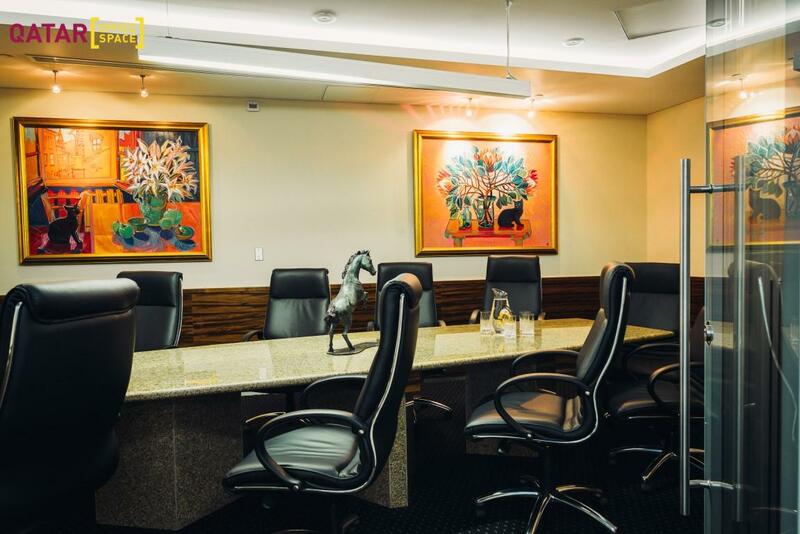 Five Stars serviced offices located on the 21st floor of Burj Doha which provides the focal point for Doha’s central Business District, West bay. 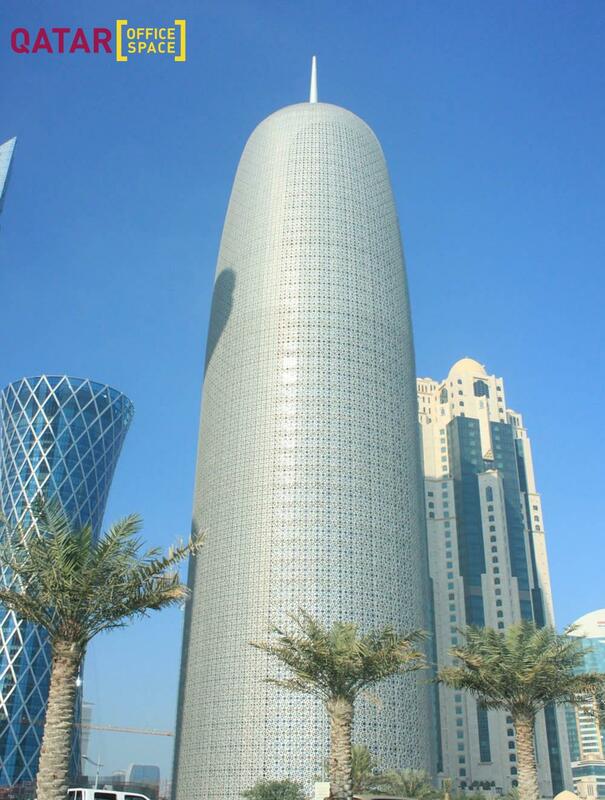 Burj Doha was recognised at the Council on Tall Buildings and Urban 2012 Award, winning both Best Tall Building Middle East and Africa and Best Tall Building Worldwide. 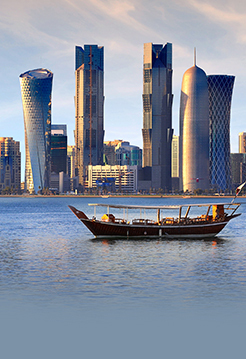 From Its prominent location on Al Corniche, Burj Doha enjoys uninterrupted views of the West bay of Doha to the Old Town and back across the CBD. 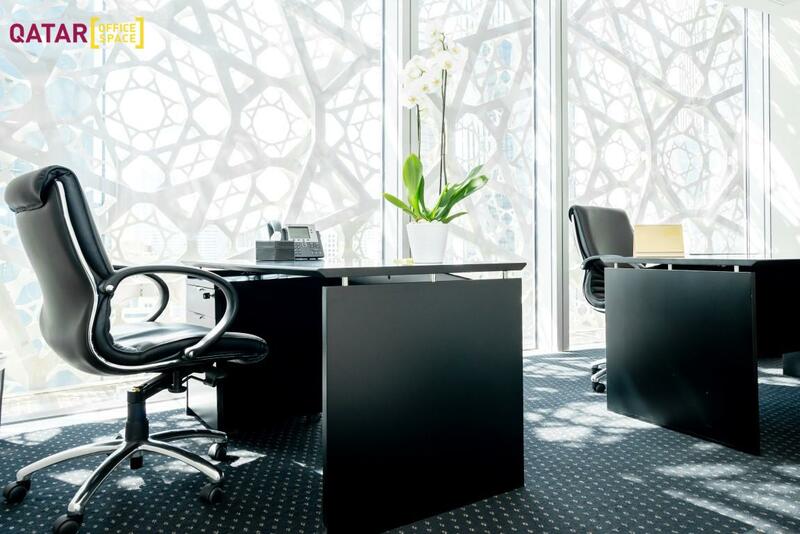 Located on the 21st floor, our Serviced offices in Burj Doha provide spectacular 360 degree views over the city and sea. 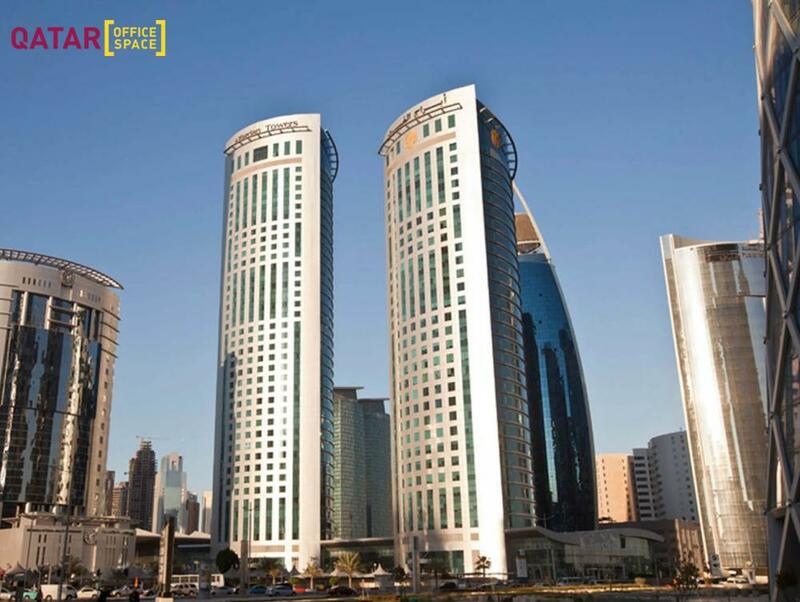 A number of 5 star hotels such as the Sheraton, Marriott, W. Hotel and a few shopping malls are only a short stroll away. 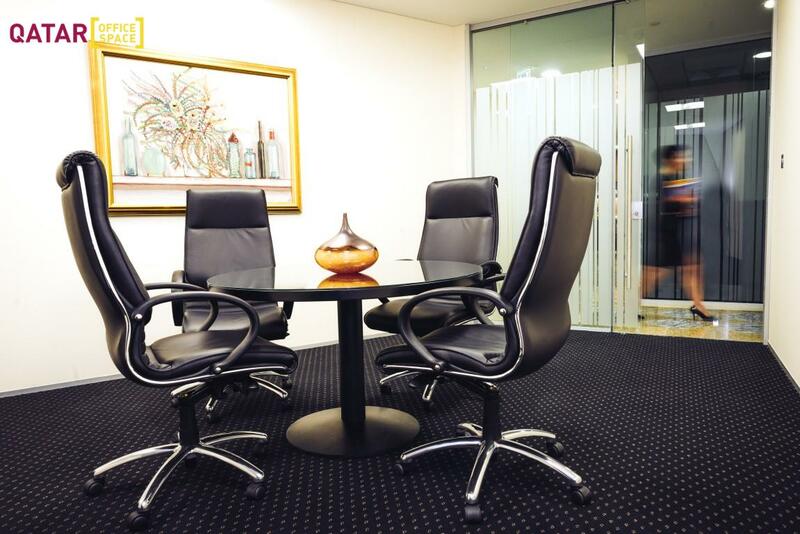 Access to other centres nationwide, access to other centres worldwide, fully furnished offices, modern Tele-communication systems, meeting rooms, board room, modern building, reception services, videoconferencing, telephone answering, administrative support, cafe / restaurant on site, hot-desking, 24-hour security, ATM/cash machine, banking services, CCTV,AV equipment, company signage, copying facilities, conference facilities, 24-hour access, modern security system, flexible terms, IT support, multilingual staff, on-site management team, kitchen, postal facilities/mail handling, virtual office options, voice mail, lounge area, WC (separate male/female), dedicated car parking, great business address, etc..